Become a Partner in Hope and make an impact all year round! 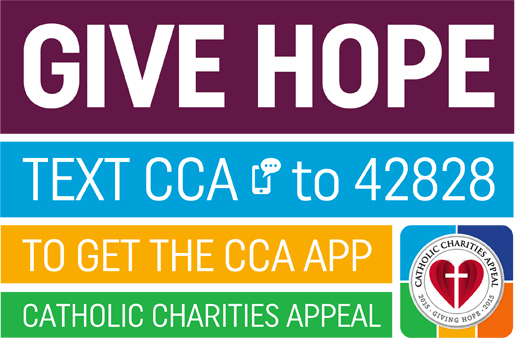 By donating $1 a day, you will support virtually every aspect of Catholic life for enrichment and improvement. Our Giving Societies celebrate those who answer the call to give hope to our brothers and sisters in need in an exceptionally generous way. This year, please look deep into your heart and help lead the way in shining a light of hope on those in need. Philadelphia has a 26% poverty rate, one of the highest in the nation. 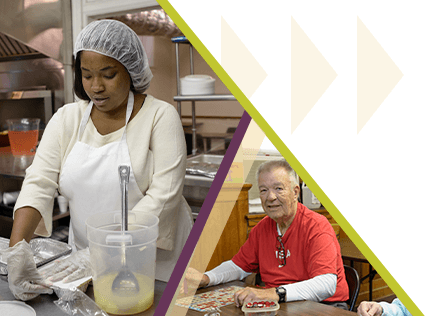 The Catholic Charities Appeal gives support to the housing and homelessness services in Philadelphia, providing men, women, and children with a warm meal and safe shelter. This spring, the Catholic Charities Appeal is partnering with Nutritional Development Services Community Food Program on a fresh produce initiative! During the summer months, NDS will set up produce stands at various sites to provide families with fresh fruits and vegetables that they normally would not be able to afford and access. 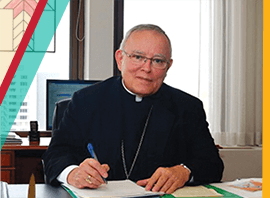 During the summer months when school is out of session, children across the Archdiocese of Philadelphia are no longer receiving a healthy breakfast or lunch that their school provided. When you support the NDS fresh produce initiative you are helping children in low-income families receive nourishing fruits and vegetables all summer long. Donating $25.00 can help purchase 15 pounds of apples, 26 avocados, 16 cups of blueberries or 13 pounds of nectarines for children in need across the Archdiocese.